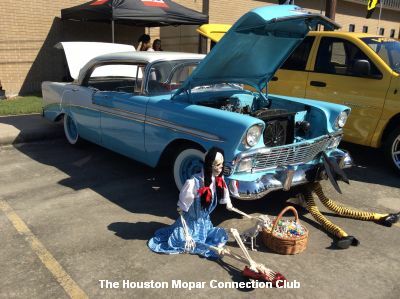 11th Annual Halloween Classic Car Show! 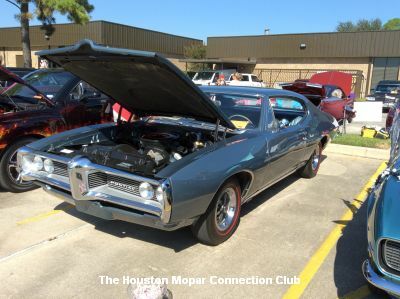 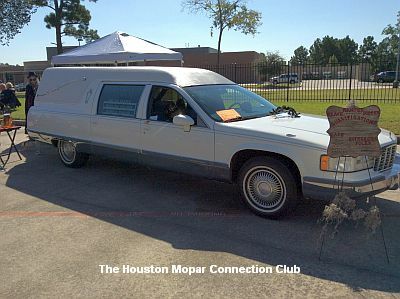 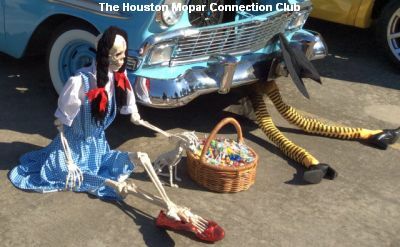 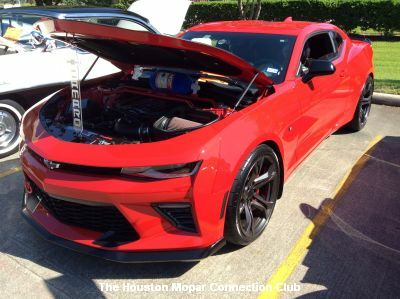 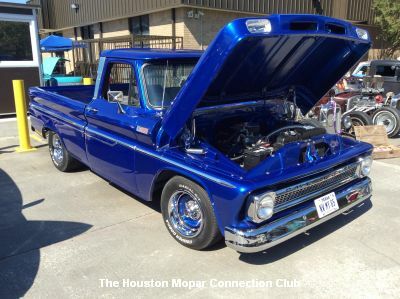 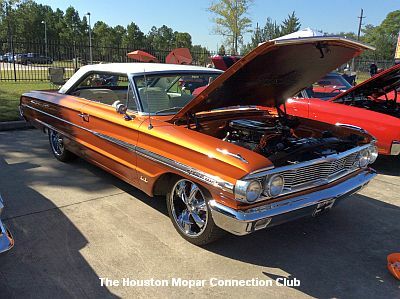 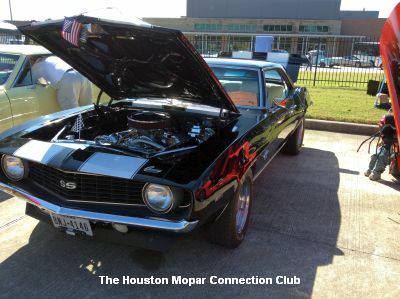 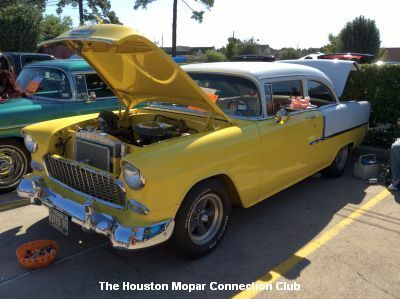 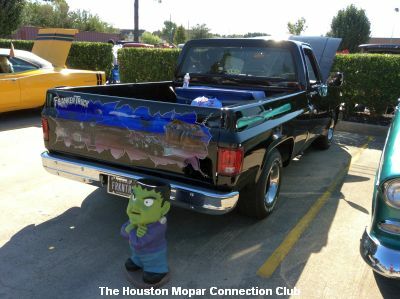 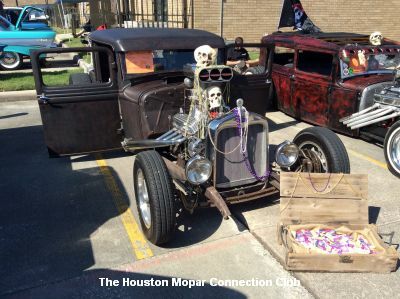 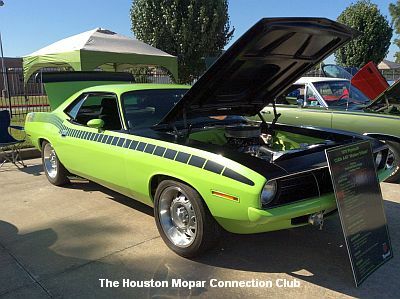 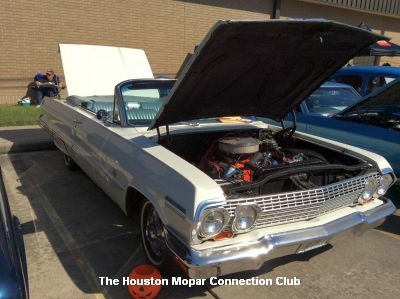 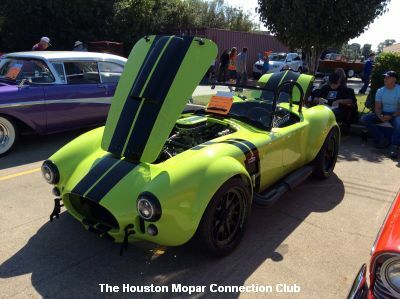 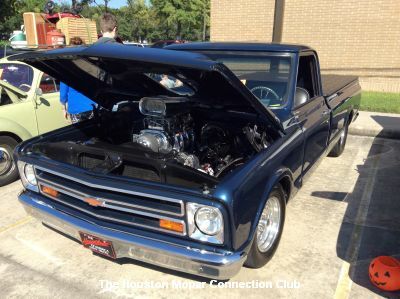 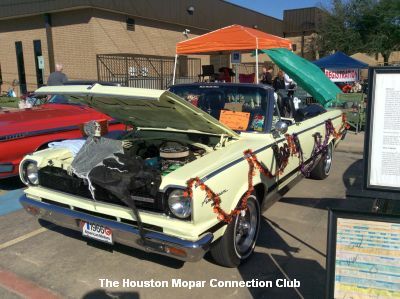 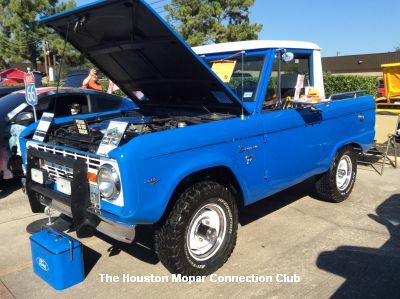 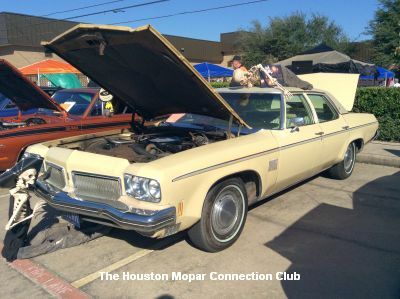 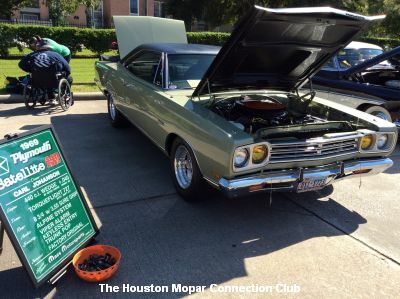 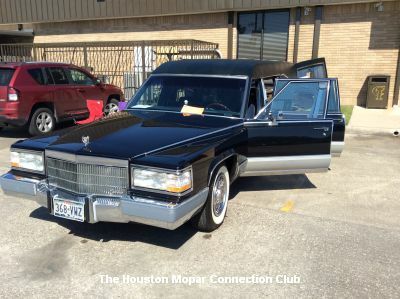 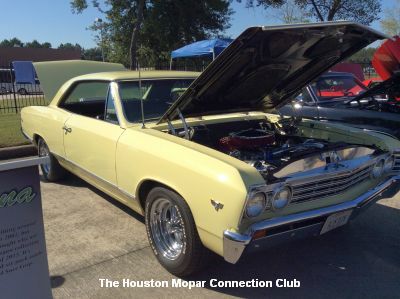 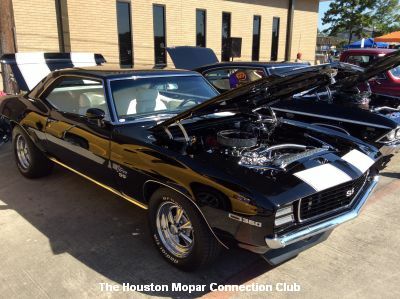 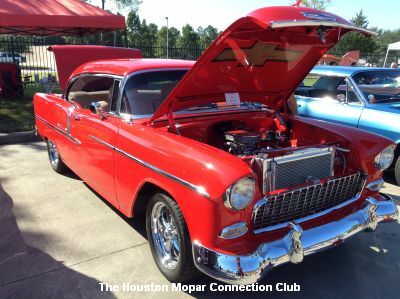 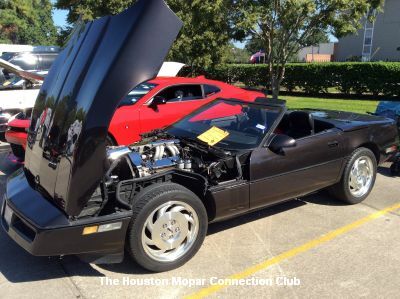 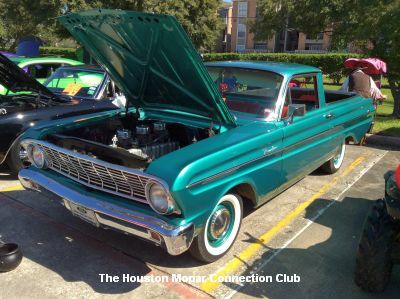 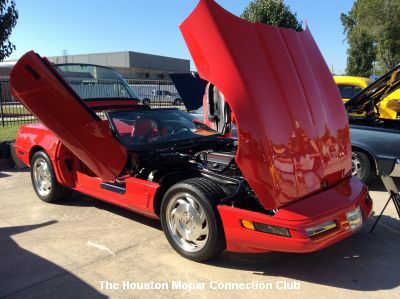 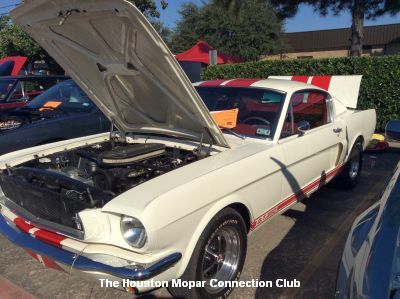 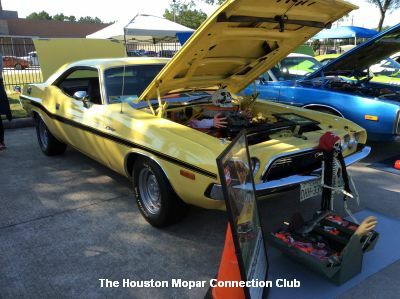 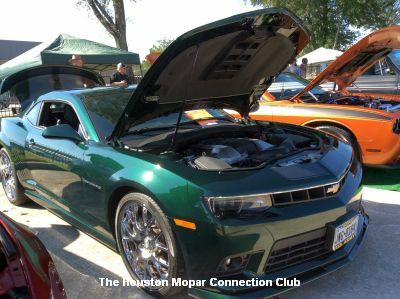 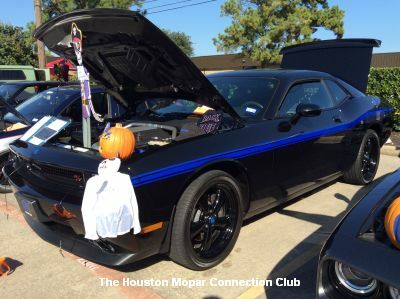 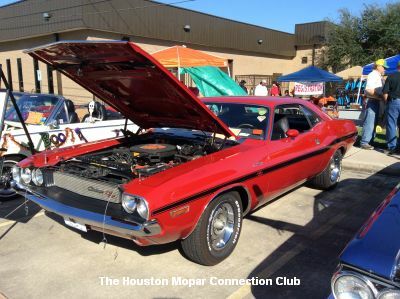 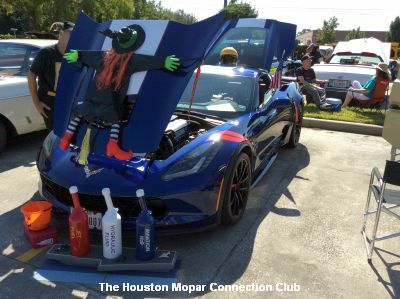 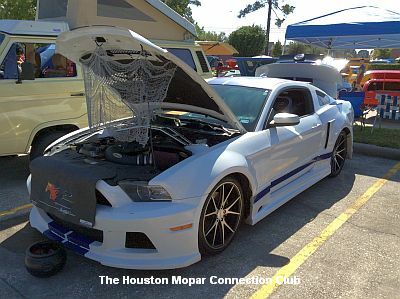 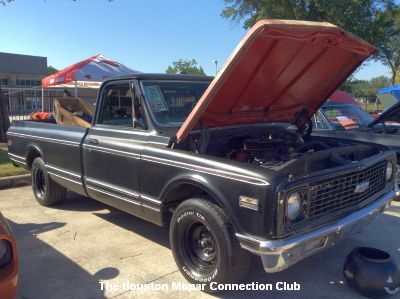 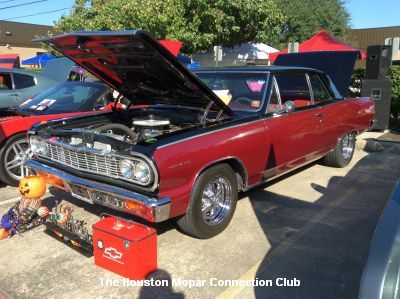 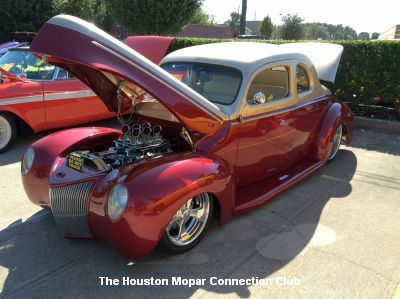 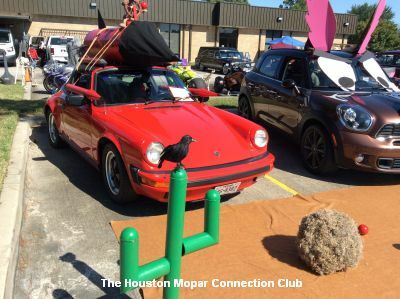 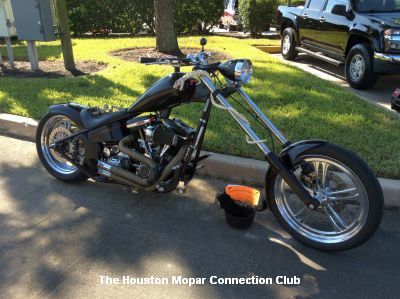 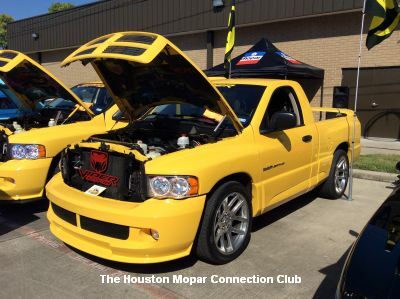 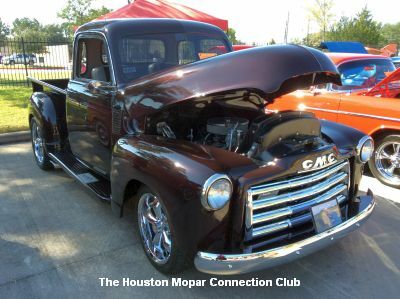 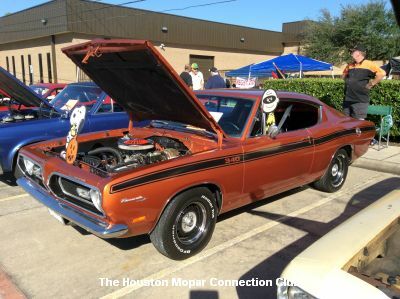 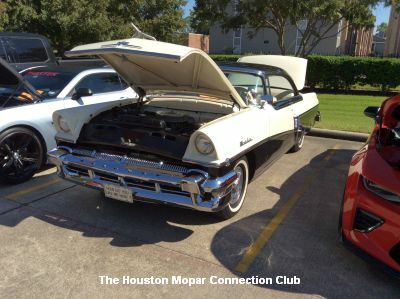 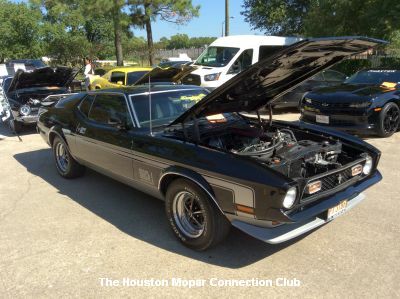 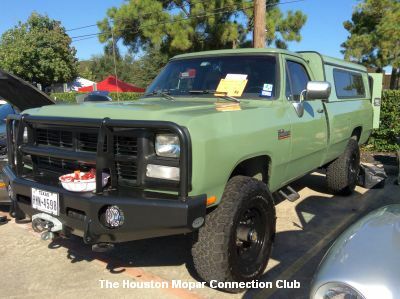 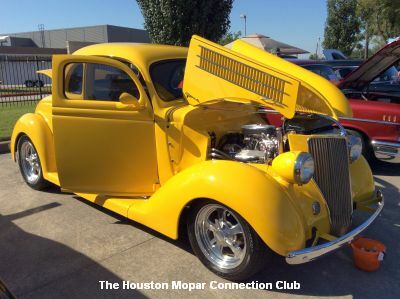 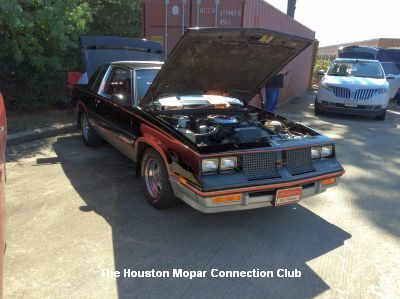 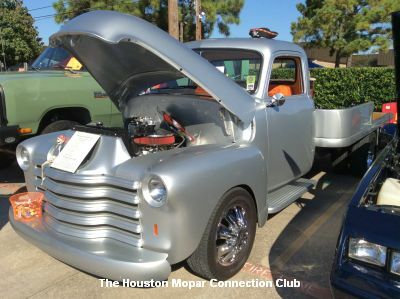 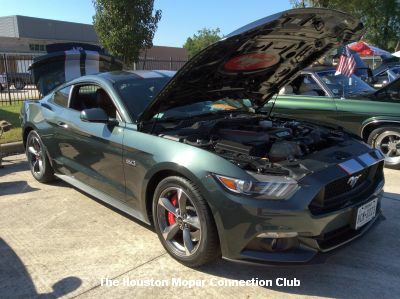 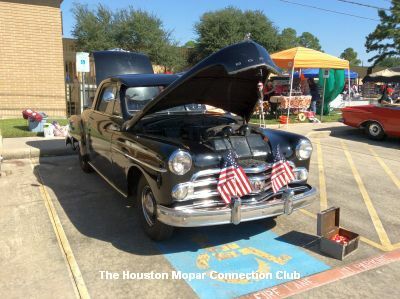 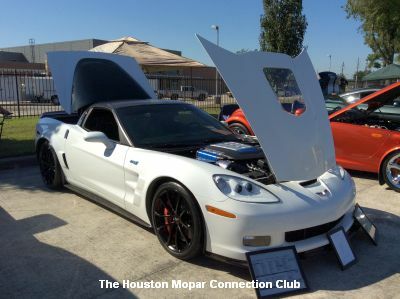 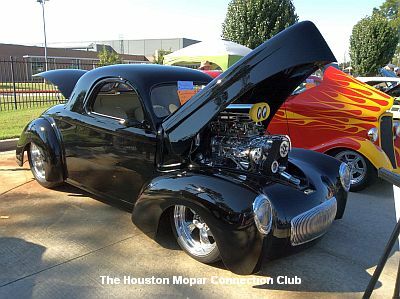 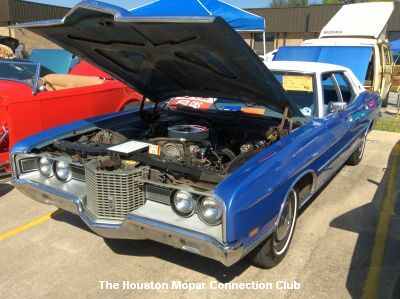 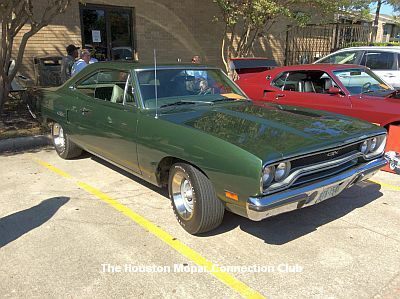 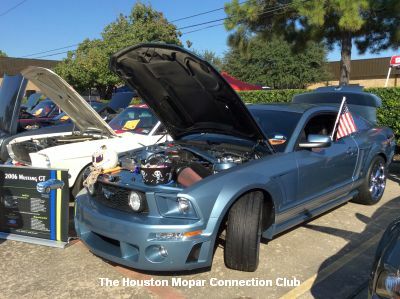 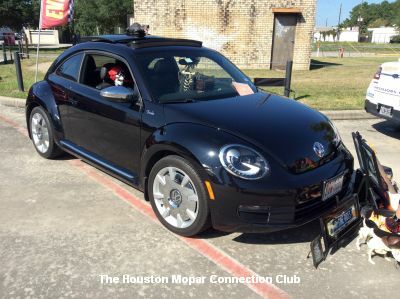 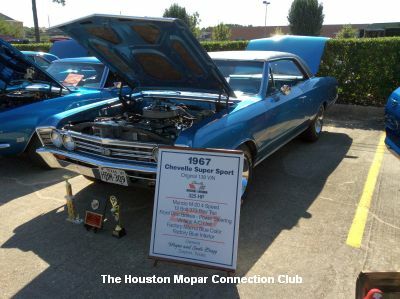 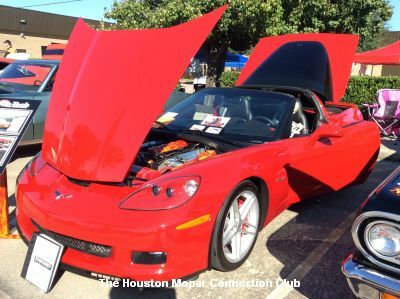 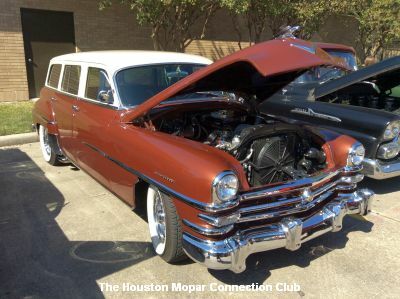 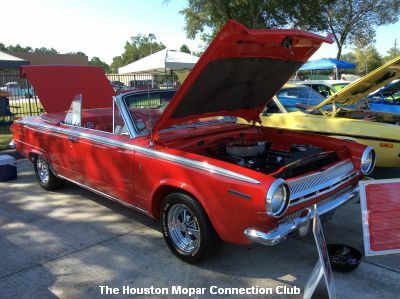 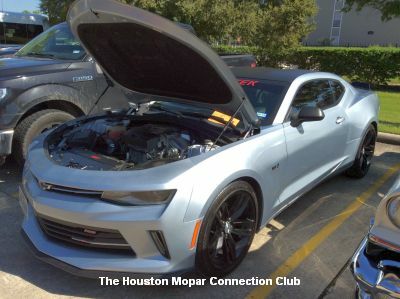 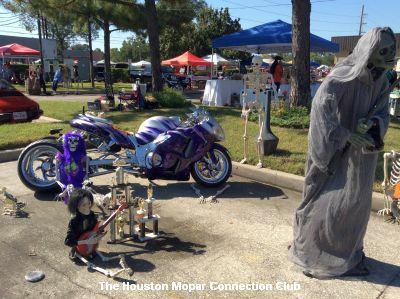 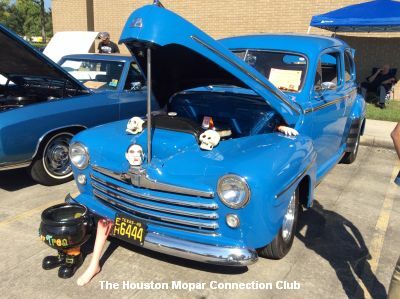 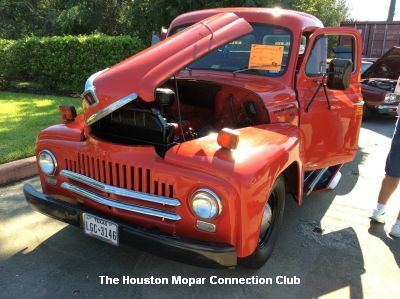 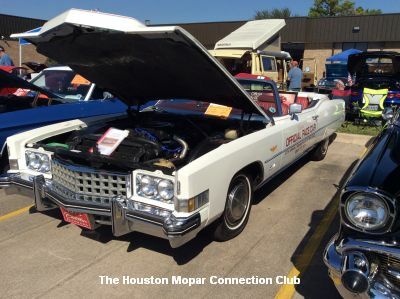 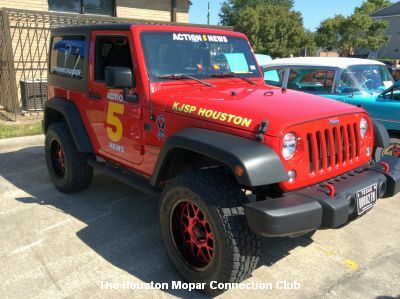 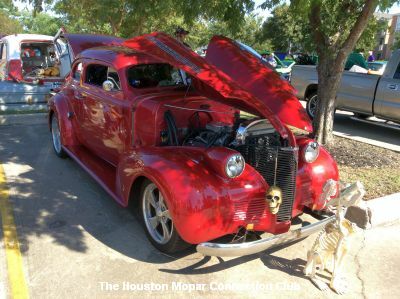 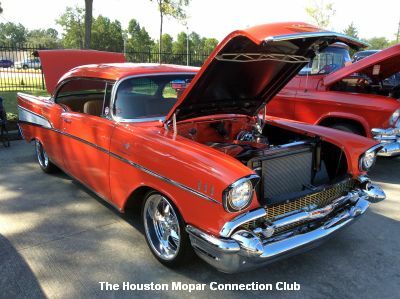 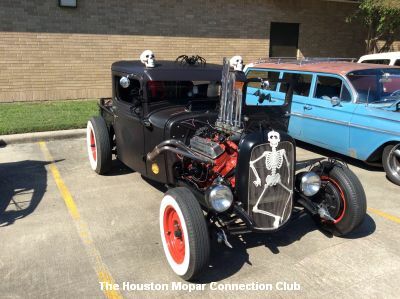 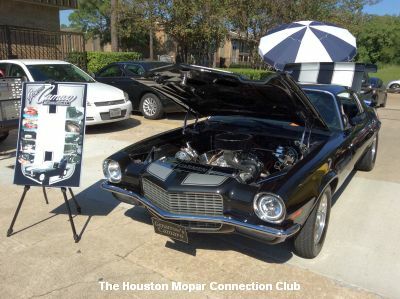 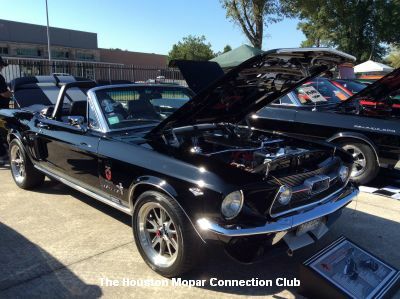 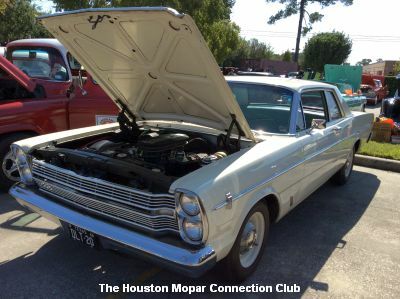 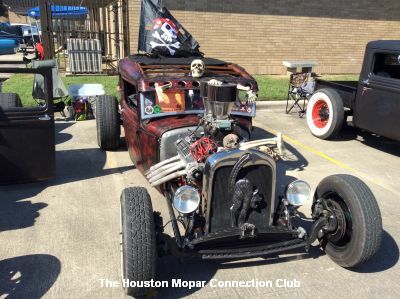 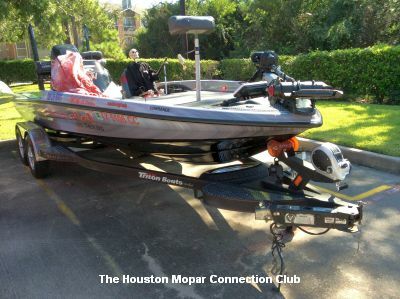 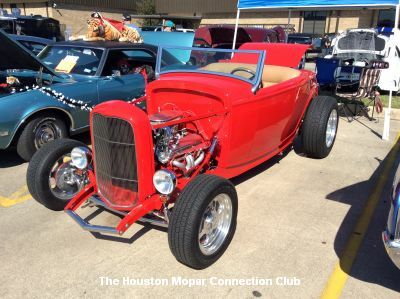 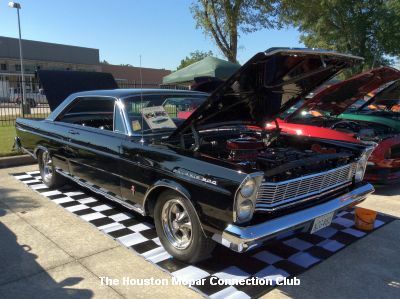 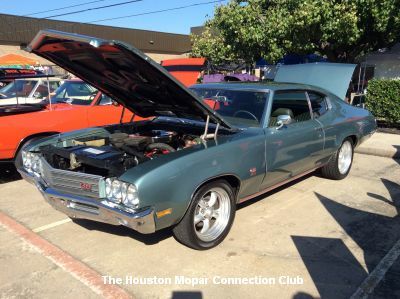 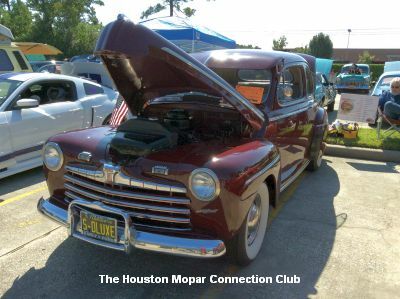 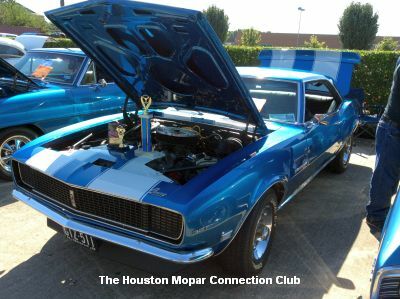 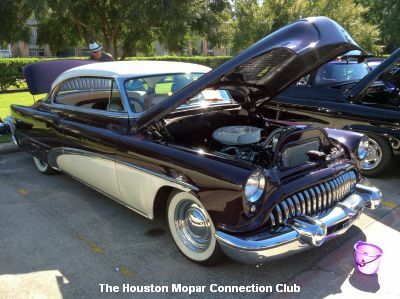 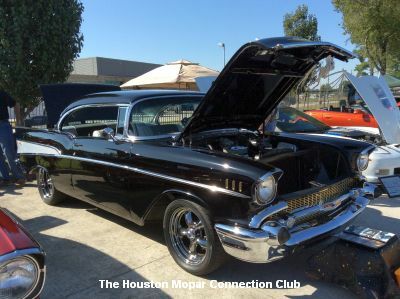 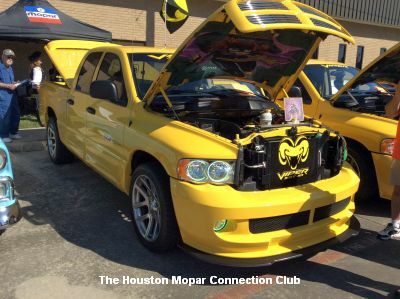 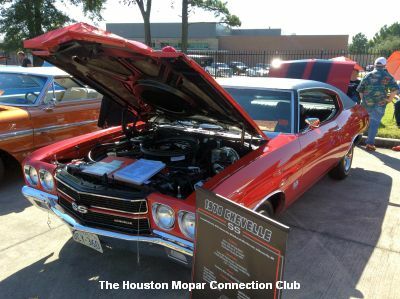 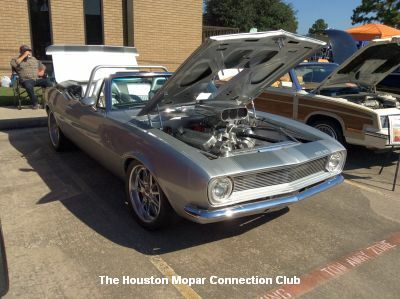 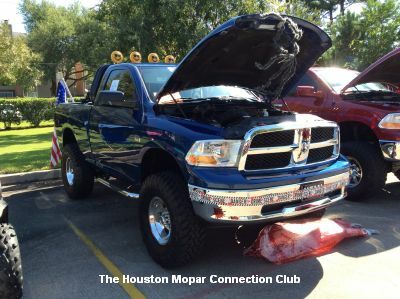 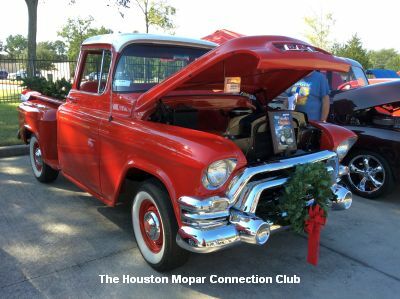 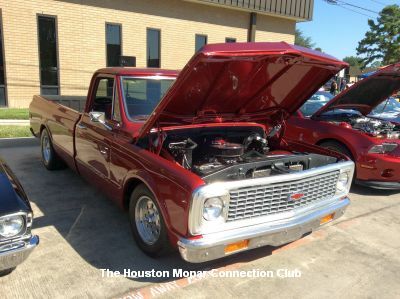 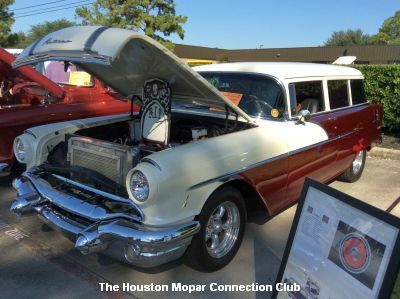 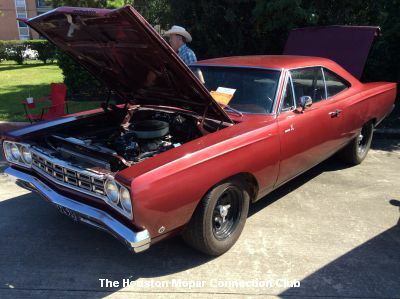 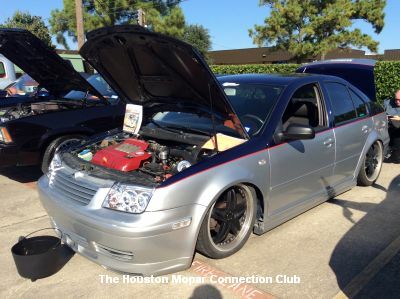 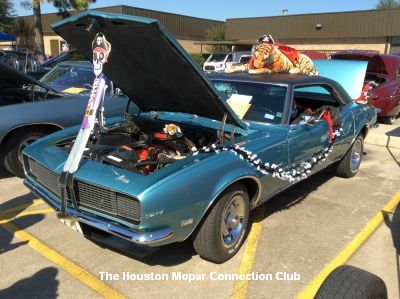 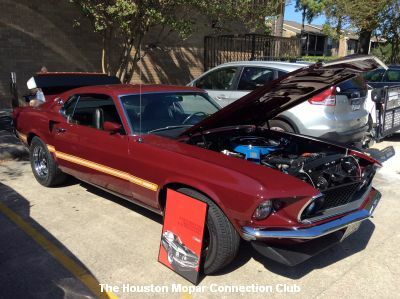 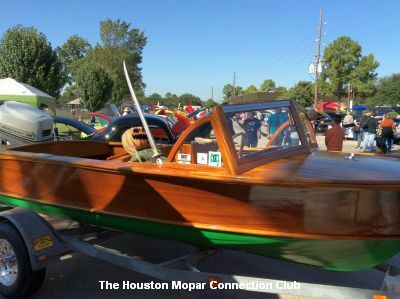 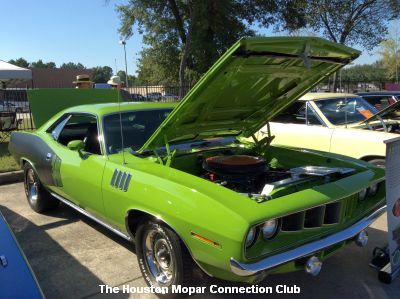 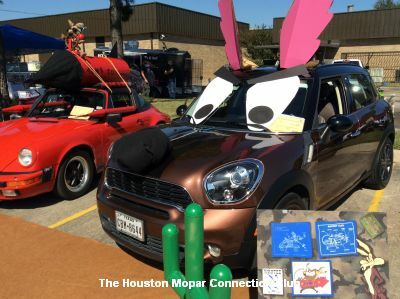 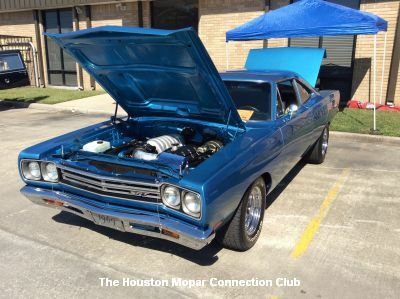 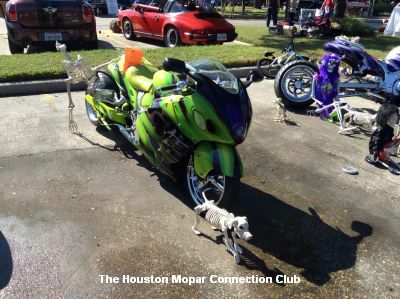 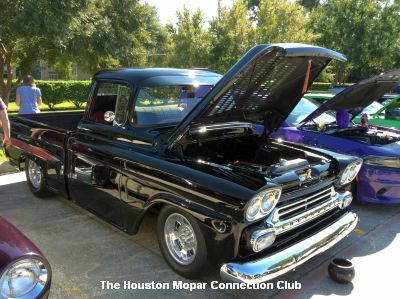 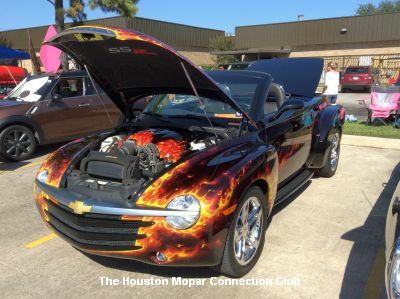 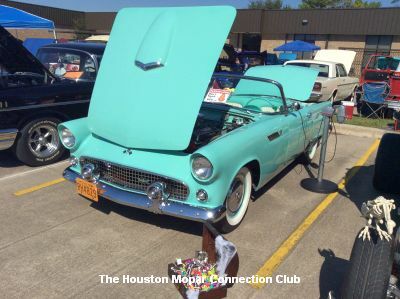 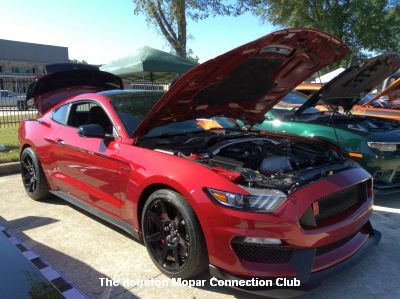 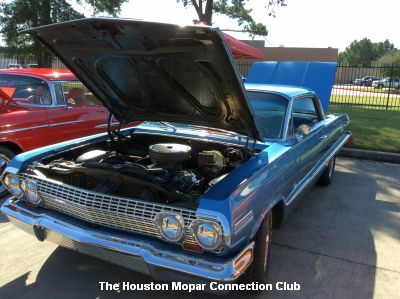 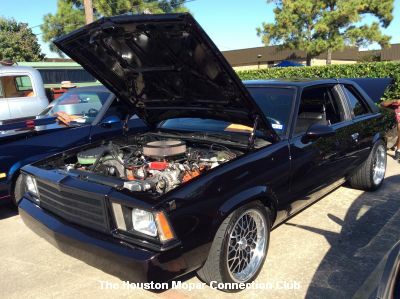 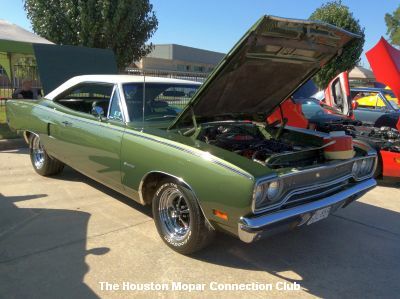 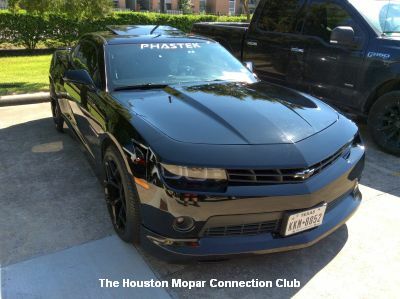 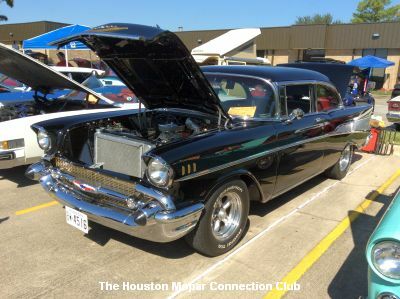 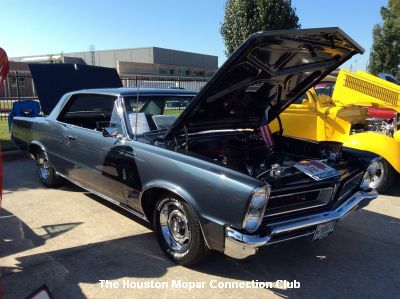 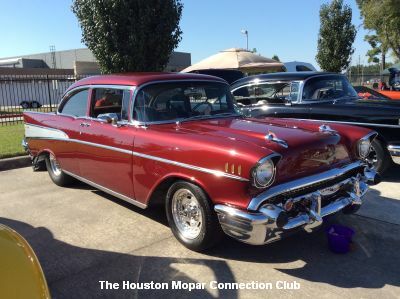 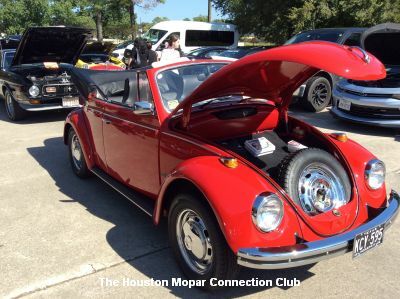 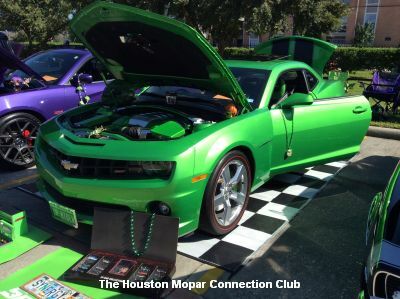 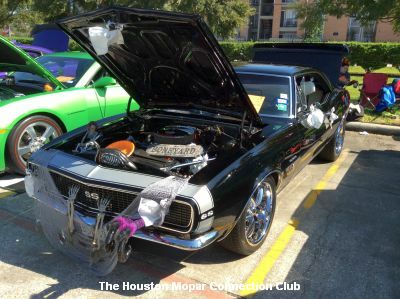 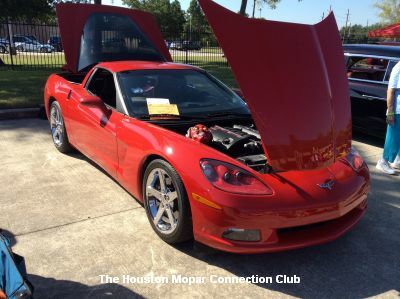 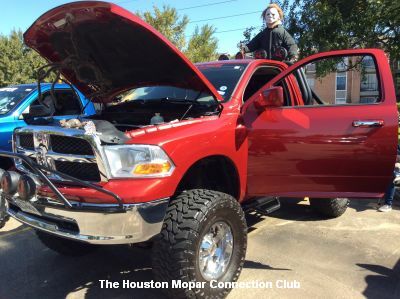 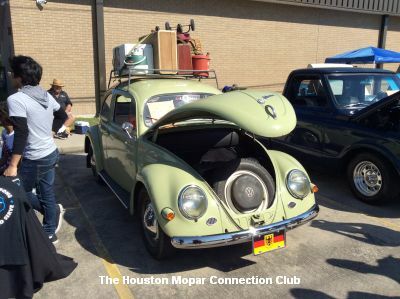 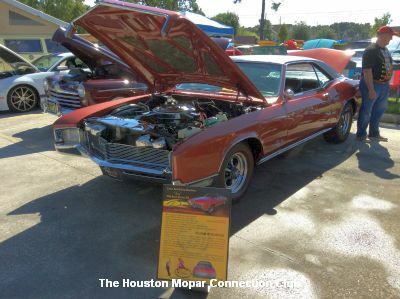 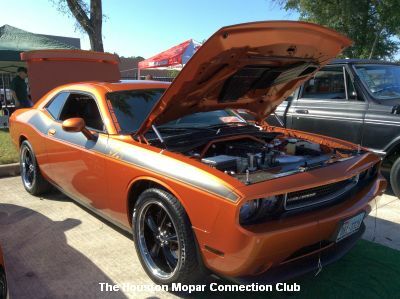 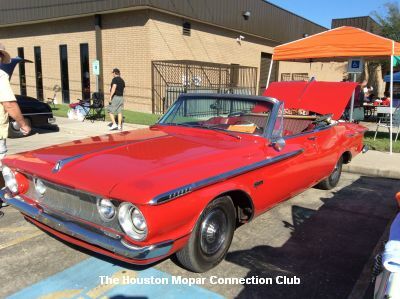 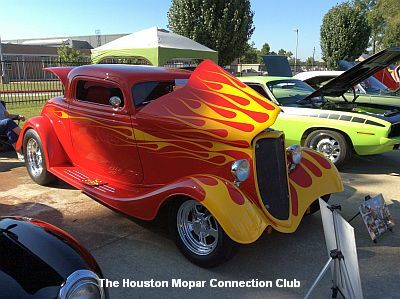 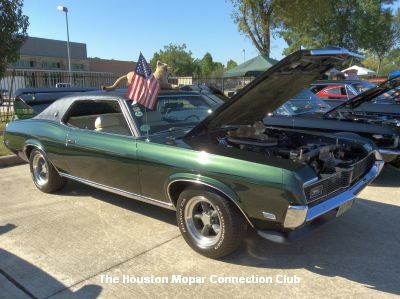 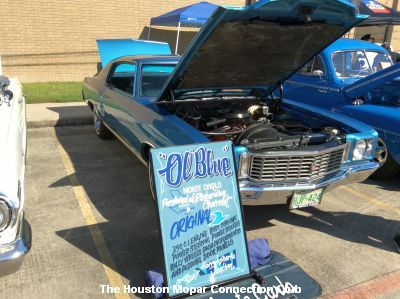 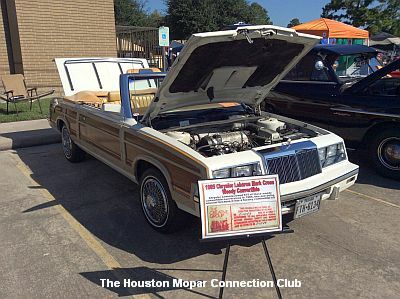 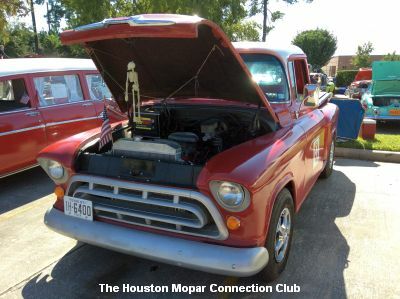 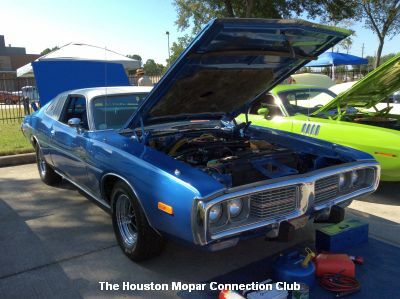 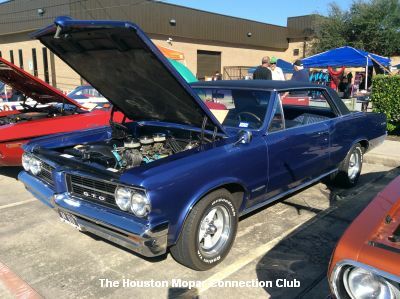 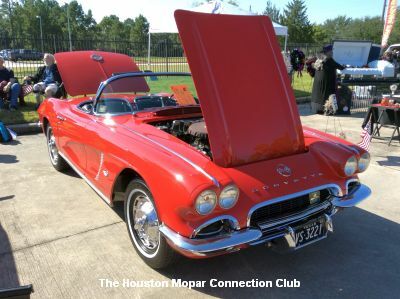 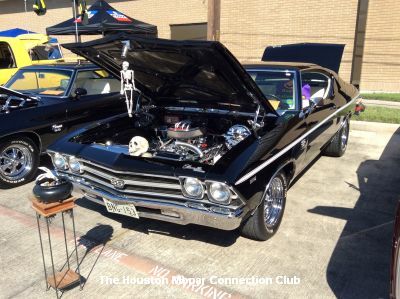 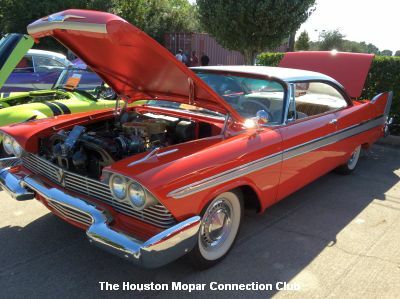 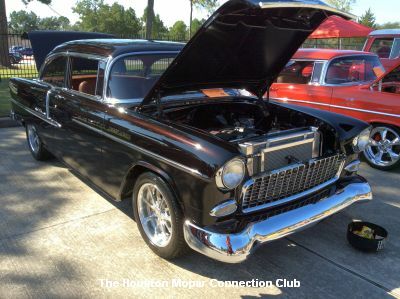 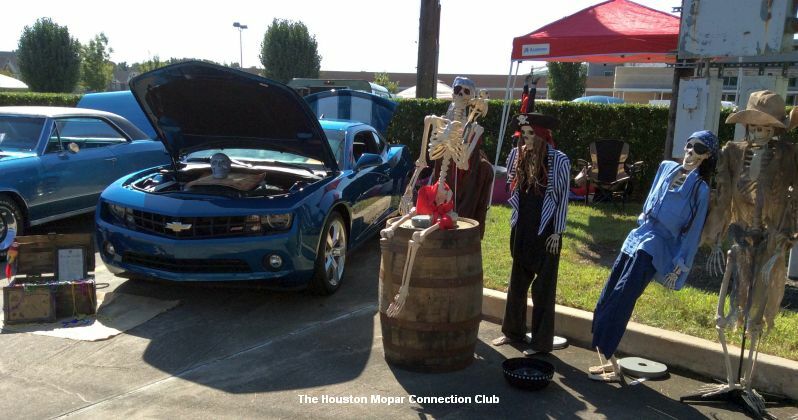 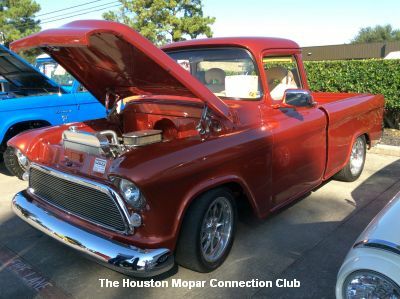 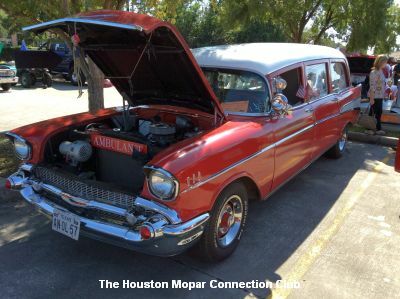 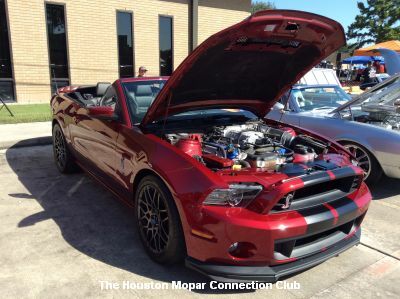 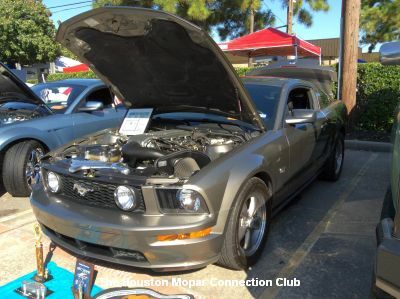 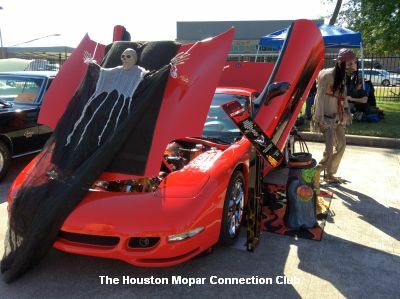 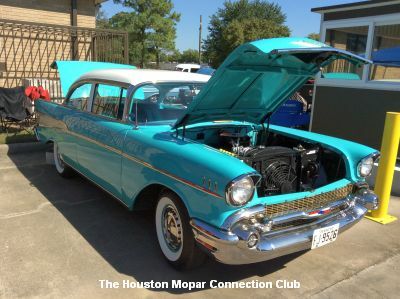 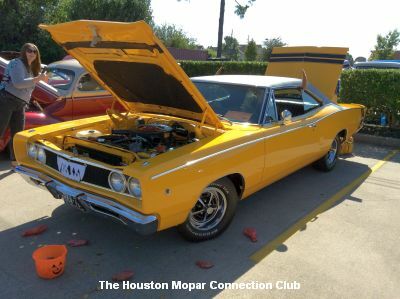 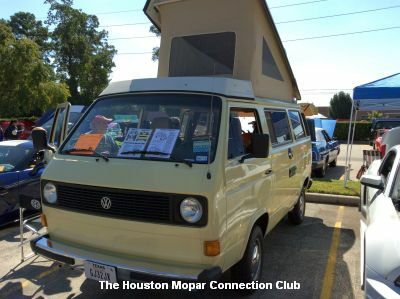 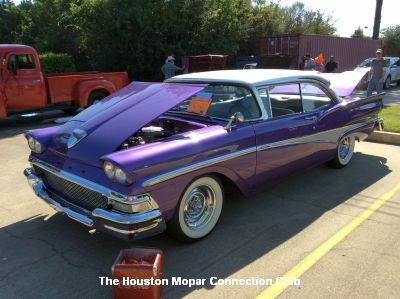 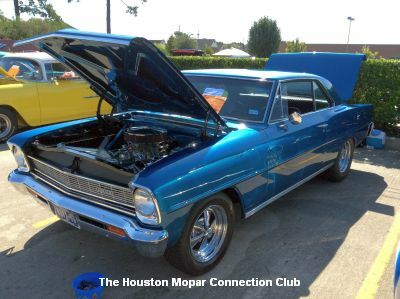 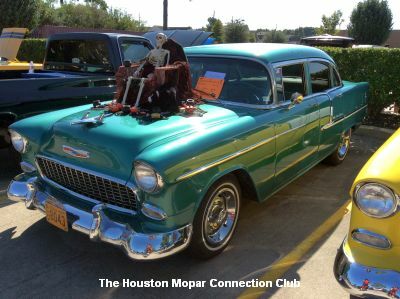 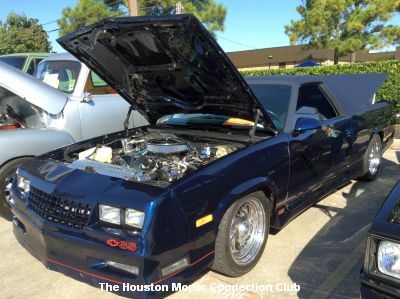 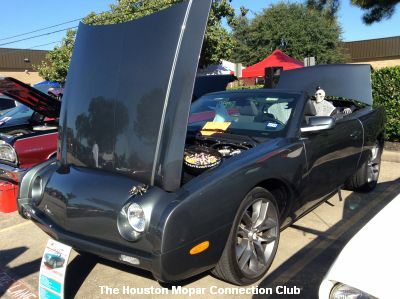 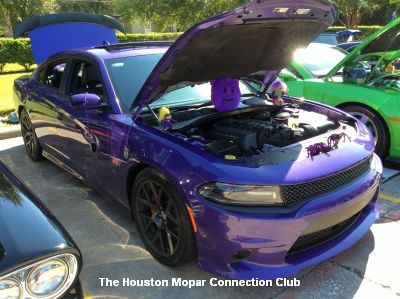 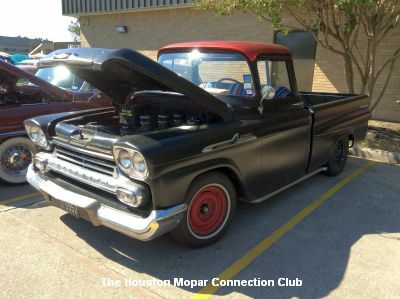 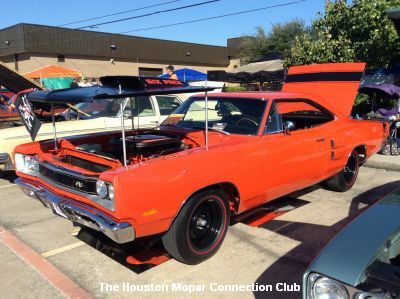 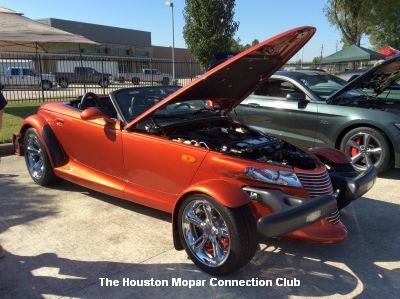 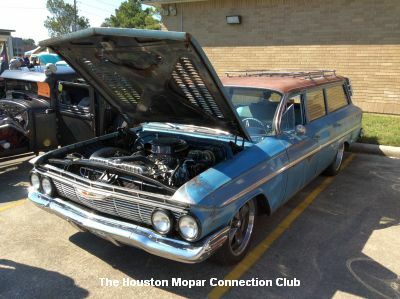 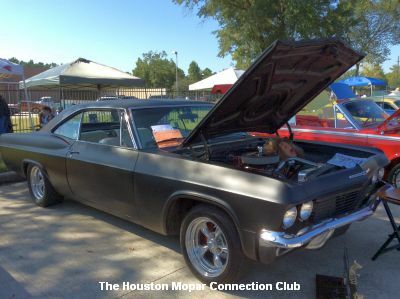 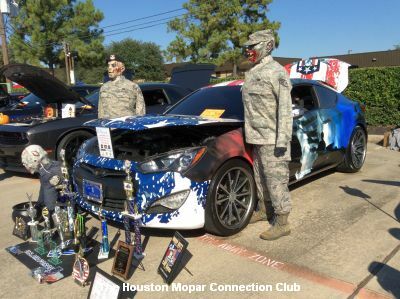 The October 27, 2018 Houston Mopar Connection Club's 11th Annual Halloween Classic Car Show was great: sunny weather and 187 vehicles registered. 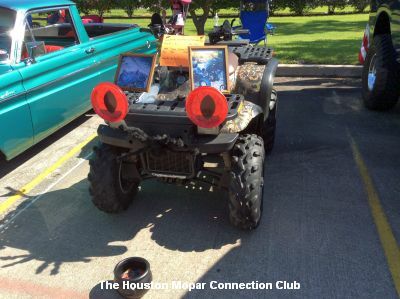 A good amount of money was raised for charity. 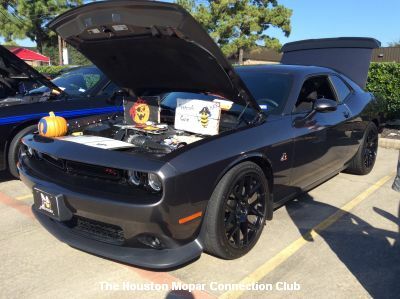 Your ride could be pictured here. 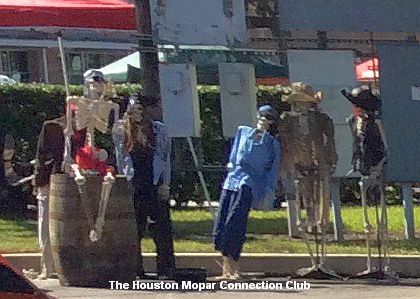 Come to next year's show! 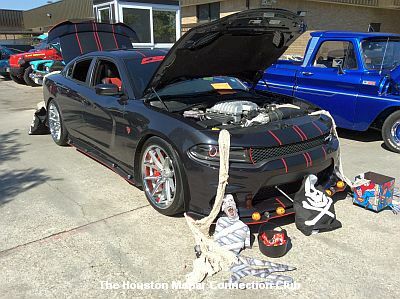 Thanks to Kodie Adolph and Jason Gauthier for photographing almost all the vehicles at the show! 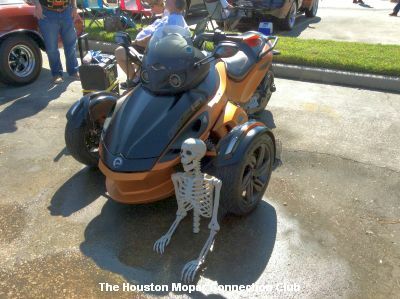 We apologize if we missed photographing any vehicles. 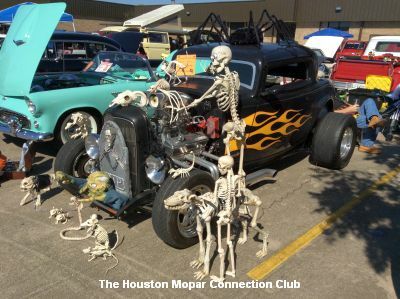 This Web page posted on October 30, 2018.